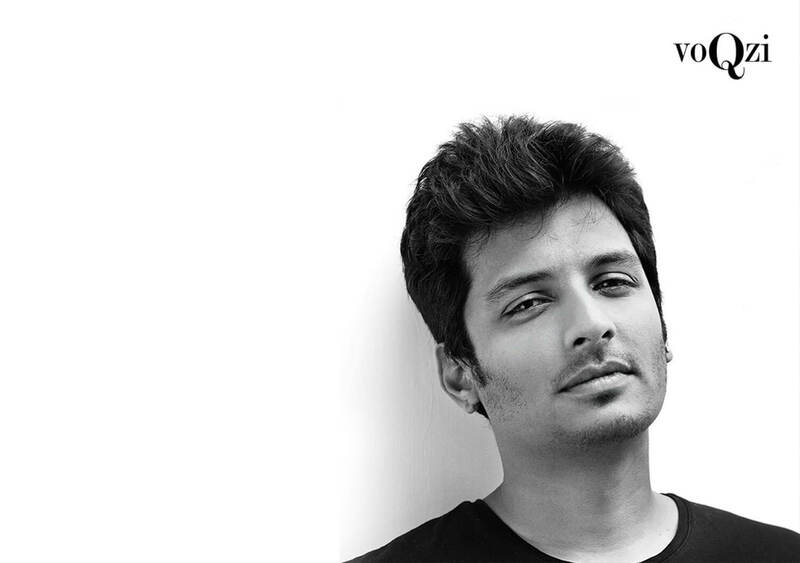 Jiiva’s form has been uncertain in the last couple of years. It has been over four years since he whipped out a super hit film even though he has been incessantly working in films. It looks like the actor has now gotten a golden break. Kabir Khan’s next directorial, sports drama83, based on India’s iconic victory in the Cricket World Cup in the year 1983 has cast Tamil actor Jiiva as Krishnamachari Srikkanth. Ranveer Singh will be seen playing the character of former Indian cricket team skipper Kapil Dev under whose captaincy India won its first World Cup trophy. Excitingly the role was going to be offered to Telugu superstar Vijay Deverakonda formerly. Reliance Entertainment, Phantom Films and Vibri Media are co-operatively funding this big-budget film.